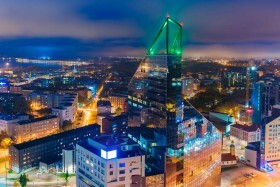 We are proud to announce that Kaya Consulting Baltic States recently opened its doors. 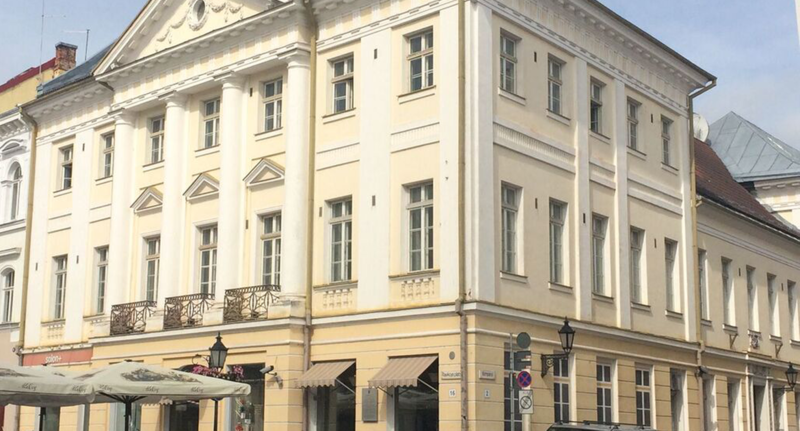 We have a new office in Estonia! “It`s a new dawn, it`s a new day, it`s a new life” for us… and we`re feeling good. Located in Estonia, it will help us serve the Baltic States and the Nordics. This expansion is part of our expansion strategy, this way we are even more capable of helping businesses throughout Europe reach their true business potential! We opened the Kaya Baltics office because of the increasing demand of Professional Microsoft Dynamics AX resources we have in Europe and the other reason being that we are building our Business Analytics base in the Baltics. Kaya Consulting Baltic States will concentrate on Business Intelligence services, using MBS Power BI tools to help our clients analyse and share insight of data. We help and direct clients realizing their business goals using Dynamics AX as the ERP system and using Microsoft Power BI to deliver powerful information insights. Besides BI services Kaya Baltic States will also offer Dynamics AX consulting and developing services. We have certified consultants and developers working at Baltic States, who have over 10 years of experience in the field. Why focus on business intelligence? Microsoft has launched the new cloud based version of Dynamics AX, a next generation ERP system which is not only focusing on gathering data, but is now focusing on enabling users to give business insights using all the data that is being gathered in the ERP system. This data is being disclosed using Microsoft Power BI and is fully integrated. art of our core portfolio. Henceforth we will provide Business Intelligence services independent of which source (e.g. CRM, ERP) the data is coming from. The person in charge of Kaya Baltic States office is Maarja Peegel-Vilo. With over 13 years of experience with MBS Dynamics AX she brings a lot of experience to the table. During her career in the ERP field she has worked as a consultant, project manager and team manager. Her last position was at CGI Estonia, where she was ERP team manager and managed a nearshore development team. She decided to join Kaya-Consulting to have the possibility to work with the very best in the Dynamics AX and BI consulting field. Her mission is to establish an internationally operating business intelligence and predictive analytics team. The Kaya-Consulting Baltic States team, is proud to welcome you to its new office. It will be our pleasure to provide you with our high quality services at our new location. We are here to assist you! Do you want to know more about Kaya- Consulting in the Baltic States? For more details please contact us! Want updates on our blogs? Subscribe to our newsletter below!